A whole new Hexic experience! 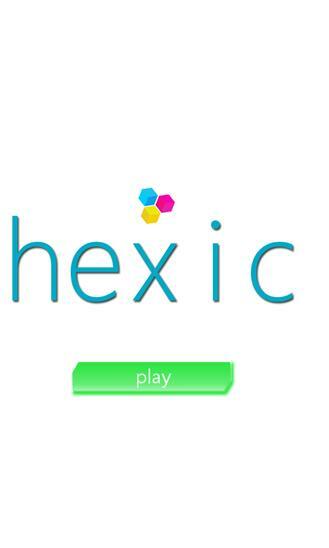 Spin and match hexes through 100 levels in this addictive puzzle adventure. The geometric world of Hexic needs your help! Spin and swipe your way through 100 levels of challenging puzzles as you battle encryption cells, corruption clusters, mysterious dark fragments, and viral vectors. Do you have what it takes to save Hexic?